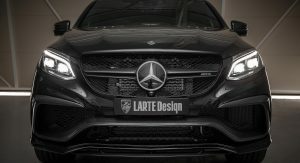 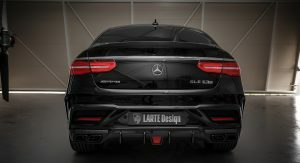 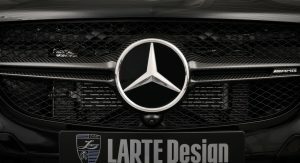 Tuner Larte Design is no stranger to making Mercedes-Benz models look more aggressive. 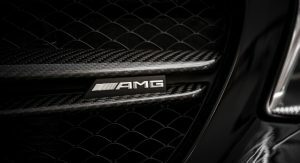 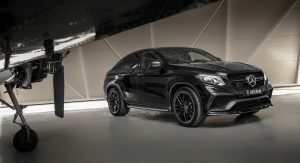 Just recently they unveiled their take on the C-Class Coupe, while also celebrating their sixth anniversary. 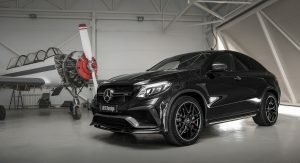 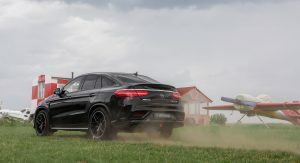 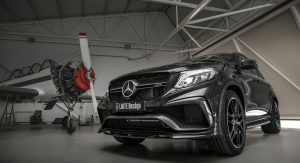 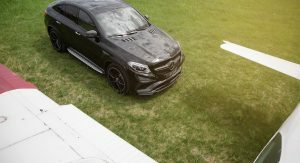 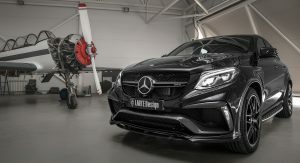 Now, we’re presented with a look at the Mercedes-AMG GLE 63 S Coupe, fitted with the tuner’s bespoke exterior kit, which also happens to feature additional lightweight carbon fiber parts. 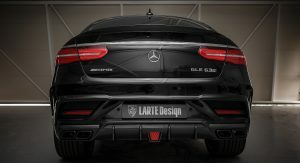 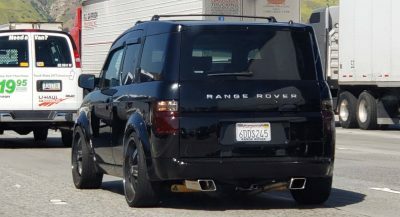 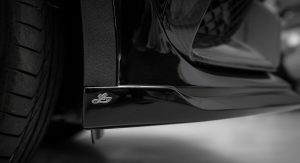 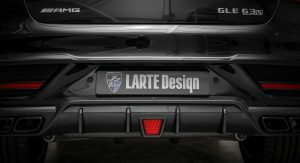 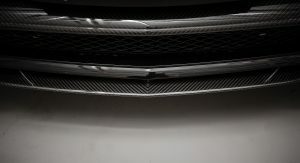 Standard mods include the custom front bumper, front bumper insert, front splitter, rear bumper, rear diffuser, frong wing pads, rear bumper brake light and a very subtle Larte logo, right on the wing pads. 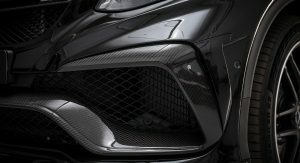 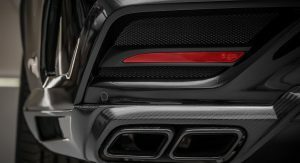 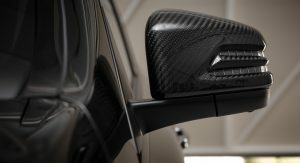 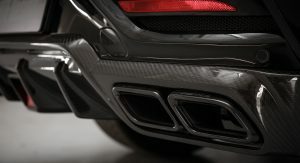 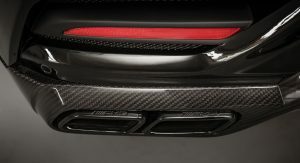 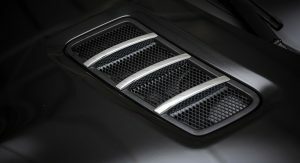 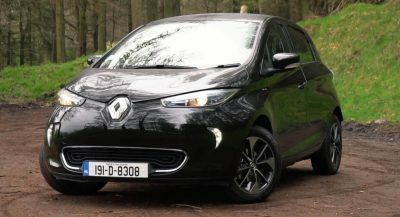 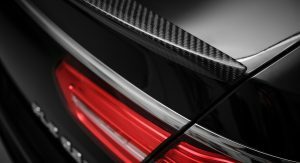 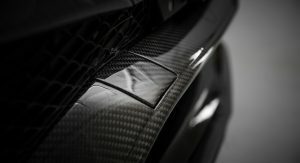 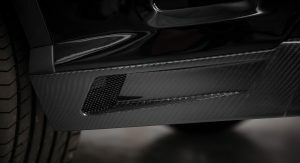 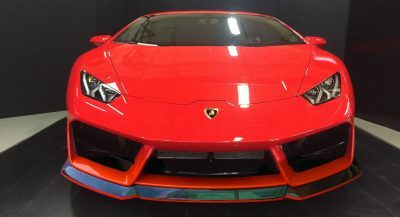 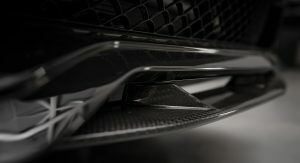 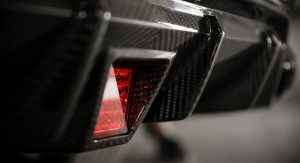 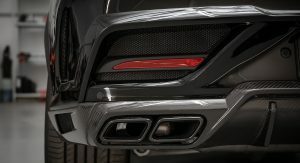 Buyers can also opt for additional carbon parts, such as the front splitter, radiator grille, wing pads, another front bumper insert and the rear diffuser – all visible on this car. 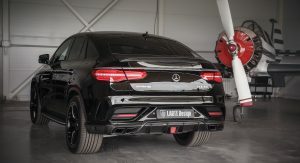 Altogether, we could say that the whole kit is surprisingly unassuming, especially if you compare it to what other tuners have been doing for the GLE Coupe. 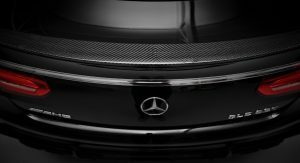 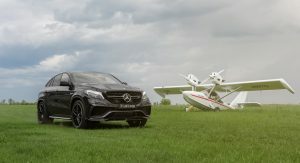 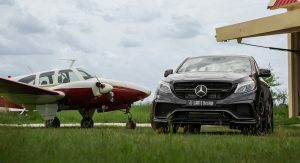 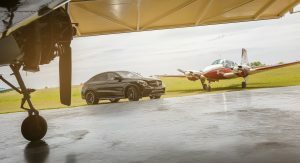 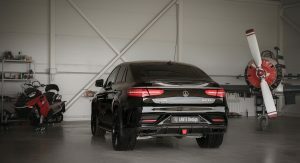 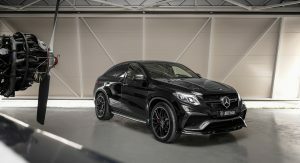 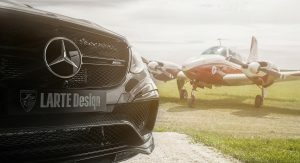 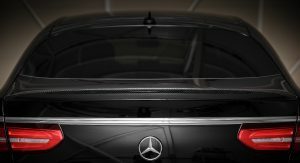 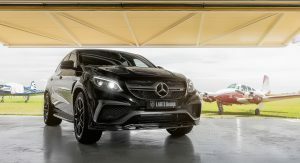 Take TopCar, Hamann or Lumma for example, as all three tuners seem to have taken this sleek Benz SUV to new extremes – visually, as well as performance-wise. 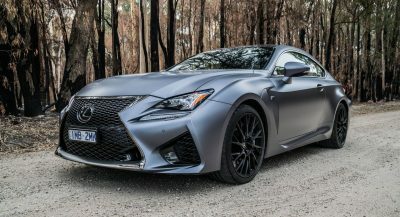 Wider fenders, massive bumpers and large wheels are pretty much the name of the game. 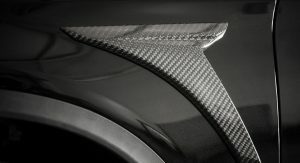 The Hamann version even has a genuine rear wing, as opposed to an overgrown trunk lid spoiler.